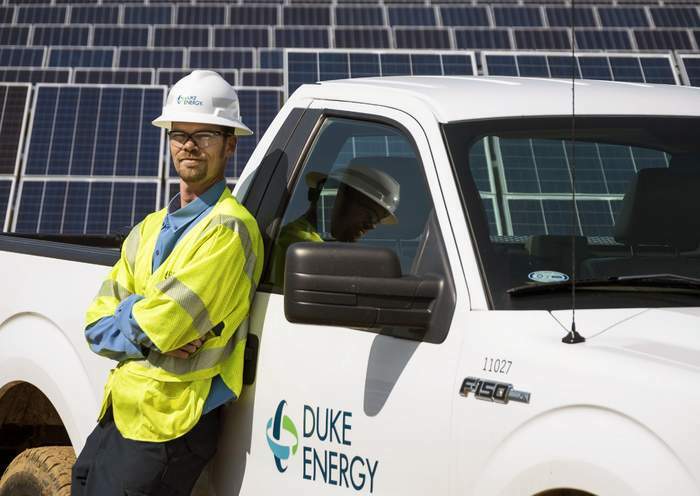 One of America’s fastest growing solar companies, Vision Solar, has launched two new locations in Reading, PA and Edison, NJ as part of its expansion plan. The company has invested about half a million dollars in capital towards growth and has hired more than 30 employees in the two new locations as part of its expansion effort. 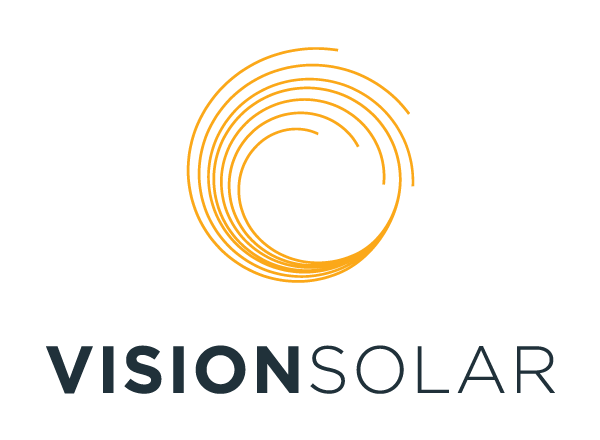 Vision Solar aims to grow its operations with a more local footprint to serve the residents and communities of Pennsylvania and New Jersey better. The company offers a zero money down financing program, making the move to solar energy extremely affordable. What makes the transition convenient and smooth is that it takes only 24 hours for Vision Solar’s installation process to complete after receiving all the necessary permits. Vision also prides itself on its customer care. Since the entire process is taken care of in-house, customers can rest assured that they have to deal with only one point of contact rather than a number of different contractors. Vision Solar manages everything starting from the design of the project all the way to the installation and activation to make sure that their customers receive the very best service possible.